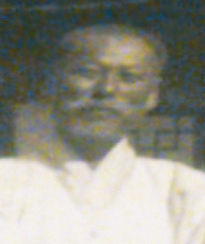 Ke, Ok-ryong He was active with Gong Lip and Korean National Association. 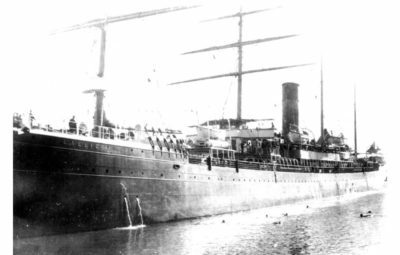 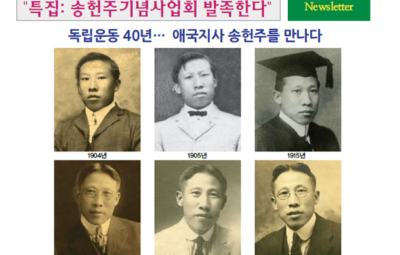 Born in North Korea, he arrived at the sugar plantation in Hawaii in 1903. 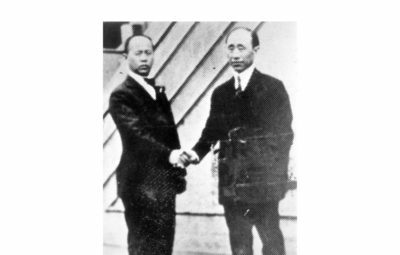 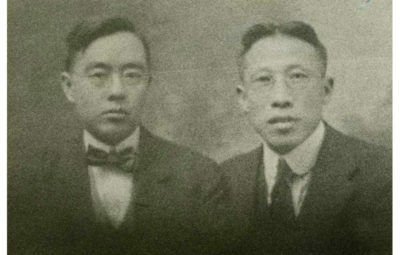 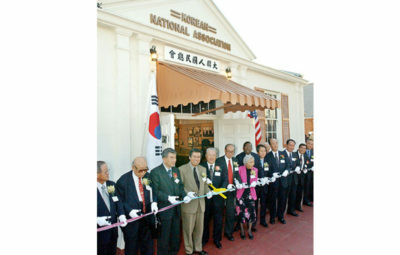 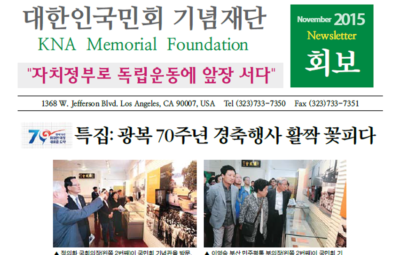 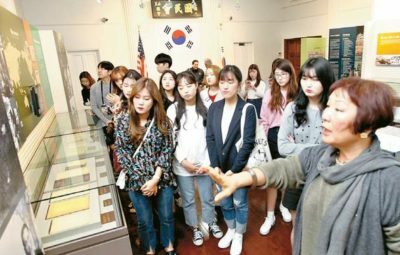 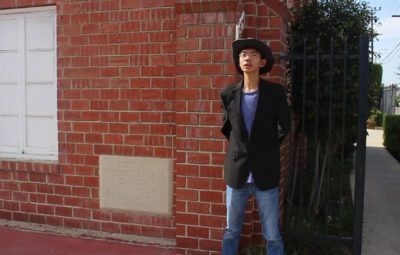 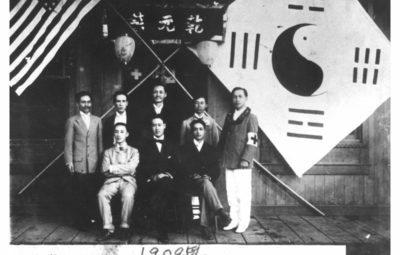 In 1906, he joined Gong Lip Association which was organized with sole purpose of Korean independence in San Francisco. 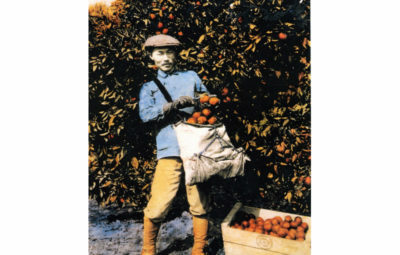 He worked in a gold mine and picked fruits in the farms. 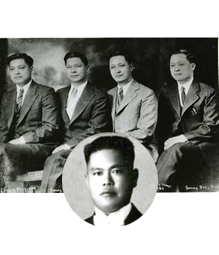 He also joined Hung Sa Dahn in 1927 with his badge #68. 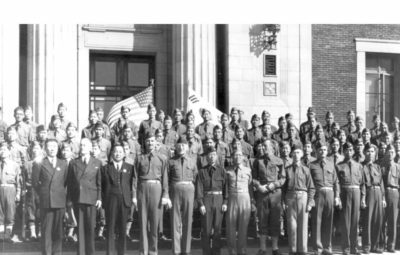 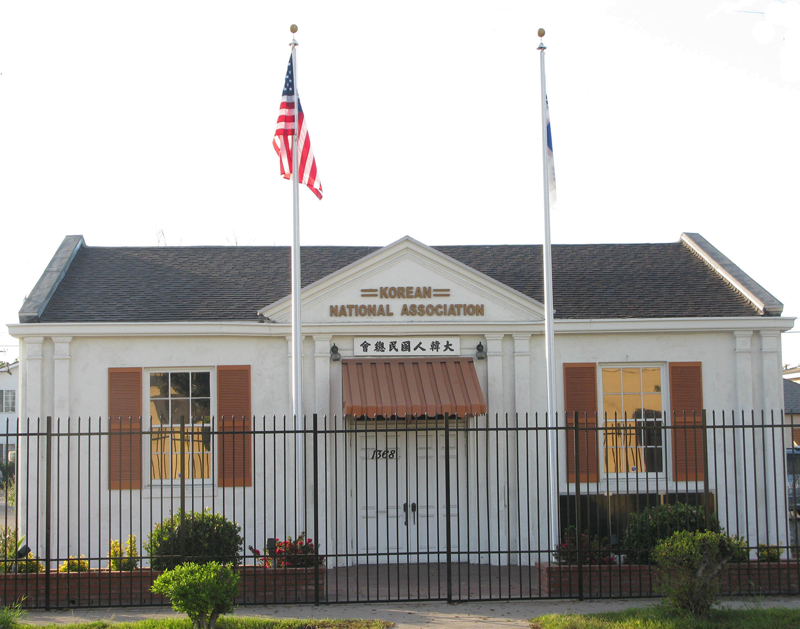 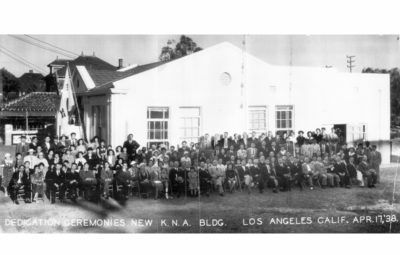 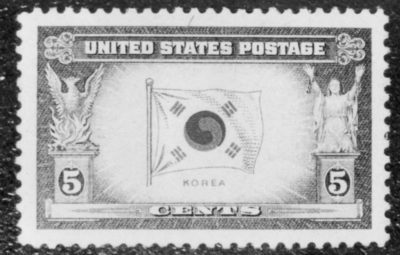 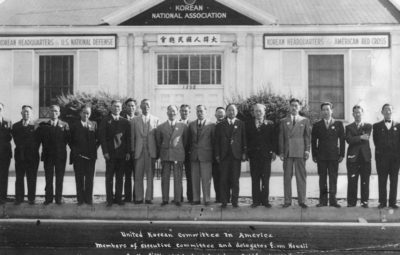 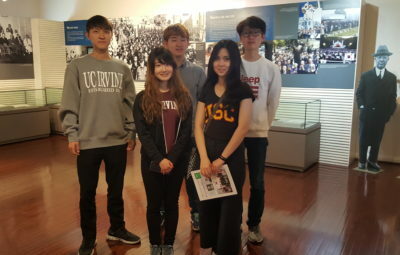 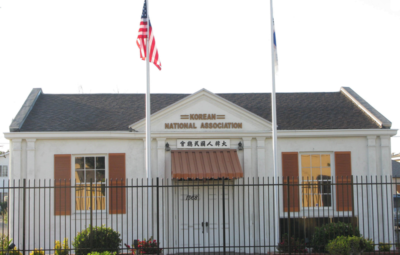 When he relocated in Los Angeles, he was actively involved in the Korean National Association and consolidated all organizations as the only anti-Japanese association fighting against Japan. 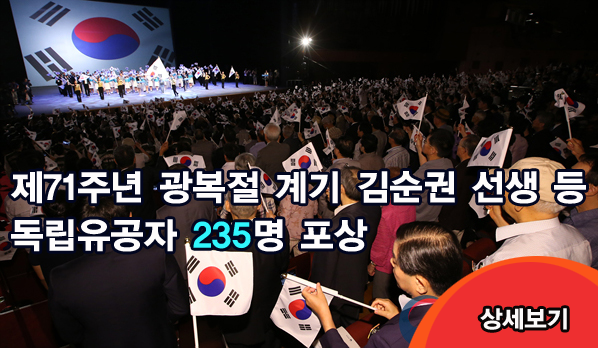 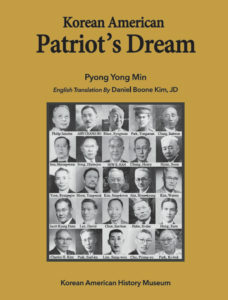 The main purposes were, among others, to promote the welfare, autonomy and independence of sovereign Korea. 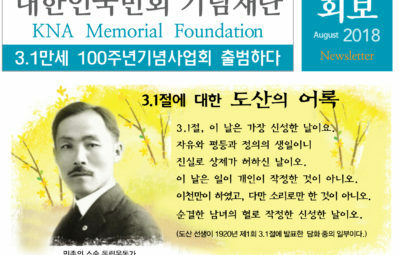 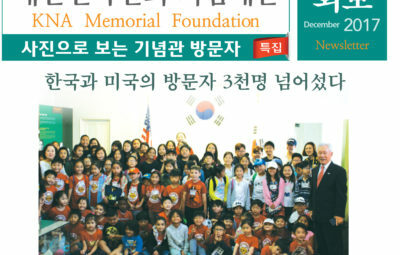 While serving the Korean National Association, he donated a large sum of money to Korea. 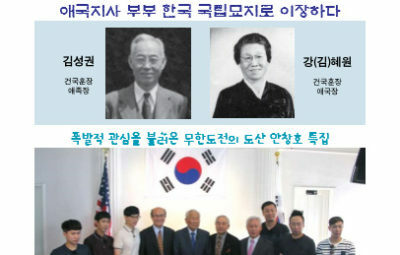 In 2011, the South Korean government posthumously recognized his efforts to- ward Korean independence with Presidential Commendation.